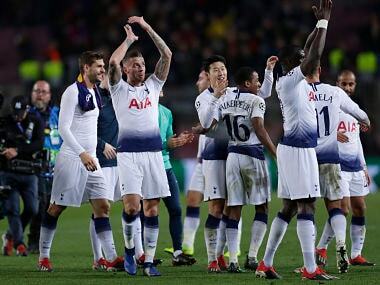 Tottenham captain Hugo Lloris said his side deserved to qualify for the Champions League last 16 after claiming a 1-1 draw at Barcelona. 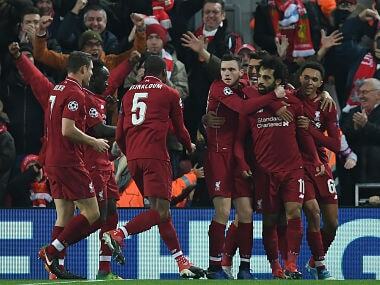 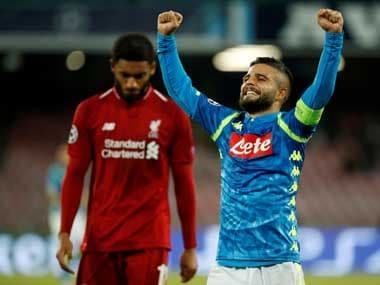 Liverpool knew victory by two goals or a 1-0 triumph would put them through to the last 16 and Salah's cool strike proved enough as they finished ahead of Napoli on goals scored. 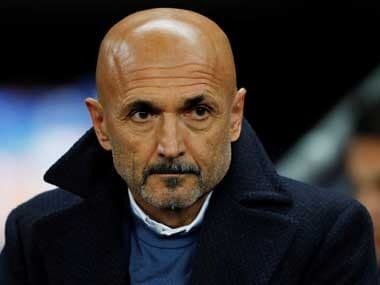 Luciano Spalletti's side lost 1-0 to Tottenham last time out and are coming off Friday's 1-0 defeat by Juventus in Serie A which left them 14 points behind the champions in third. 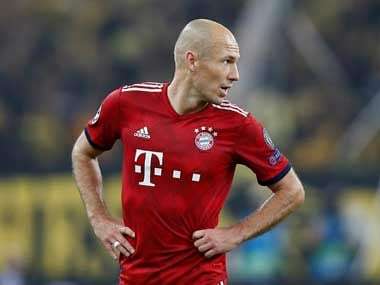 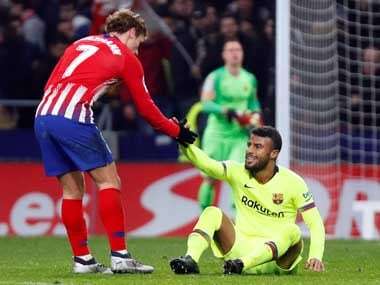 The Champions League goes into its final round of group games this week with 12 teams already assured of featuring in the last 16 and seven others battling for the remaining four places. 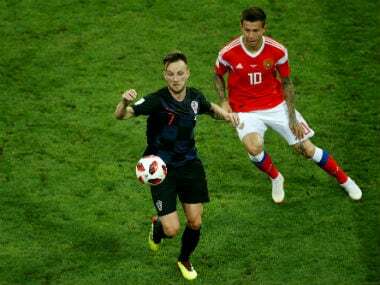 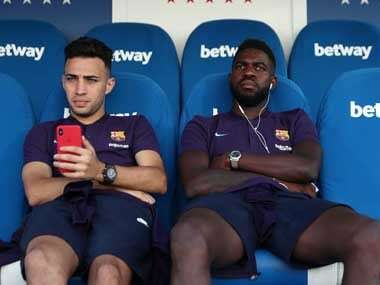 Croatia midfielder Ivan Rakitic has returned to Barcelona with a hamstring strain and will miss the Nations League match against England on Sunday, the club said.